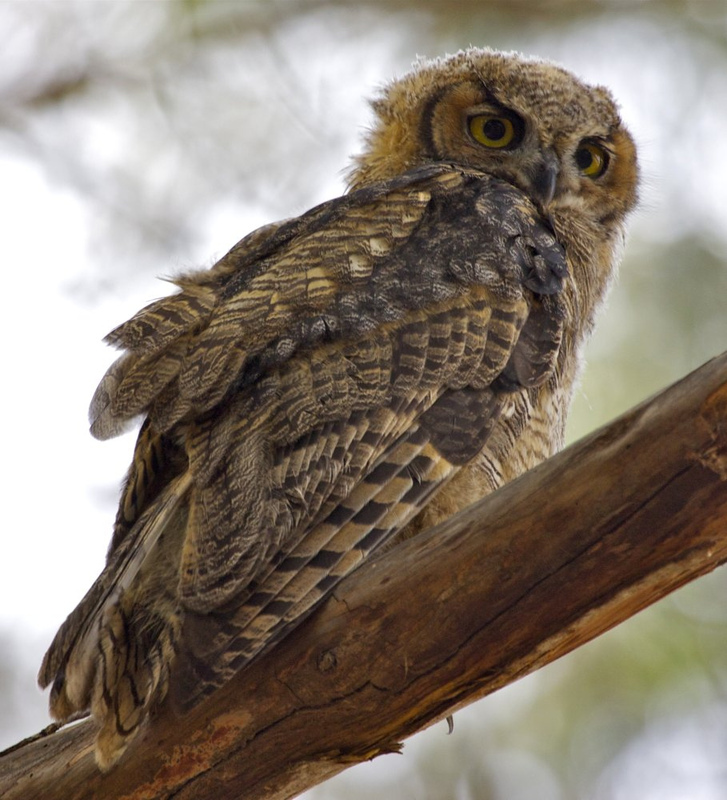 For the past couple of months we’ve been hearing a lot from the latest progeny of our resident Great Horned Owls. The youngsters are loathe to fend for themselves, preferring instead to follow their parents around all night and beg. The owls’ begging call is a rather unnerving screech, appropriately Halloween-ish. 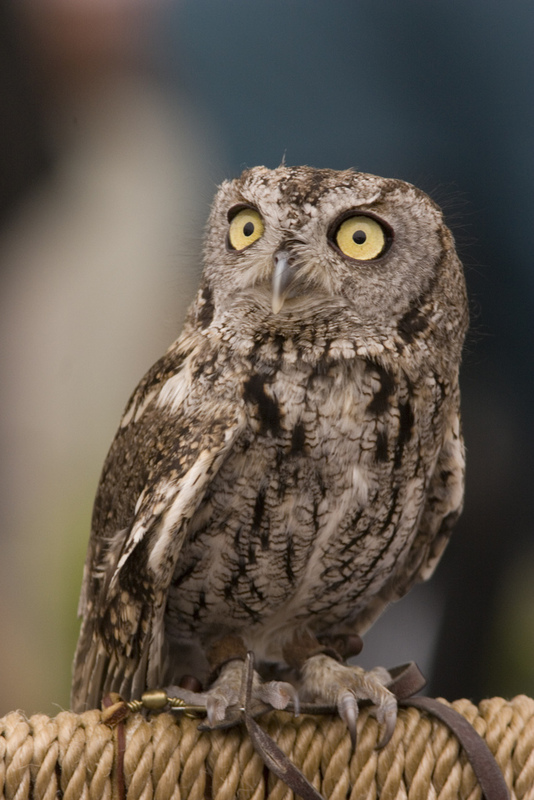 Sometimes the screech is loud and insistent, and sometimes softer and more plaintive. Perhaps the teens are trying out different tactics for attracting a few more free meals before the folks kick them out of the house for good. Photo by Teddy Llovet, released under a Creative Commons license // Recording by Tayler Brooks. © 2011 Walter Kitundu. Used by permission. 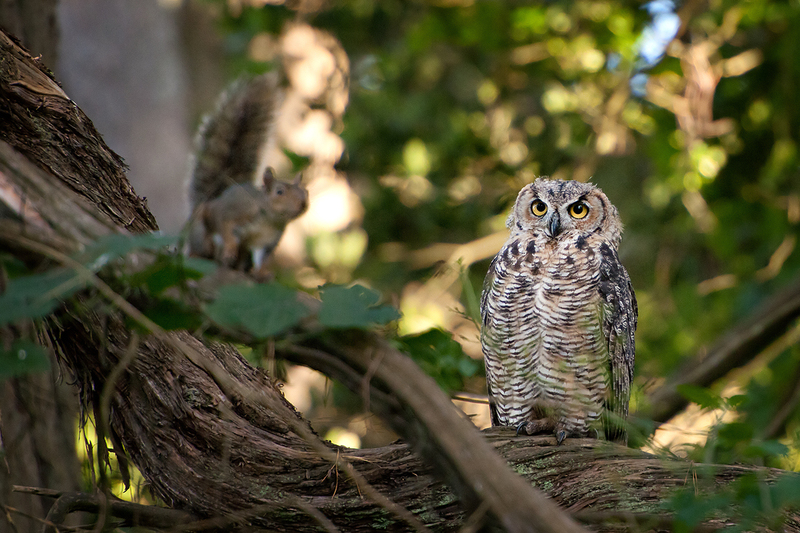 One of a magnificent series of images of resident owls in Golden Gate Park by Walter Kitundu. ‘Tis the season for owl love. 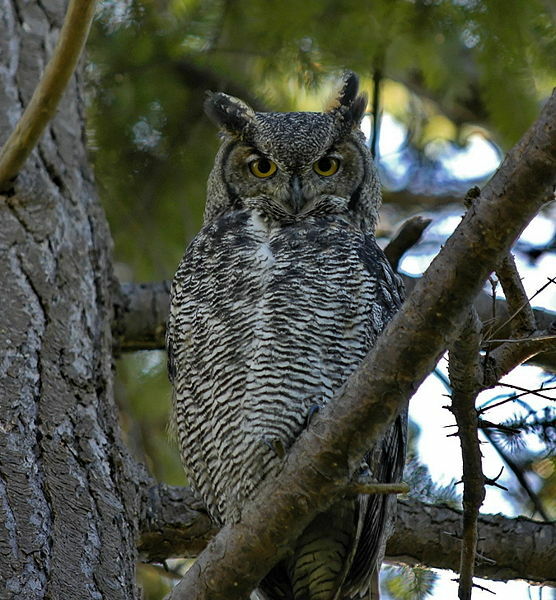 Great Horned Owl, Bubo virginianus. Photo by Brendan Lally // Recording by Tayler Brooks. Photo by Emily Hoyer // Recording by Tayler Brooks.